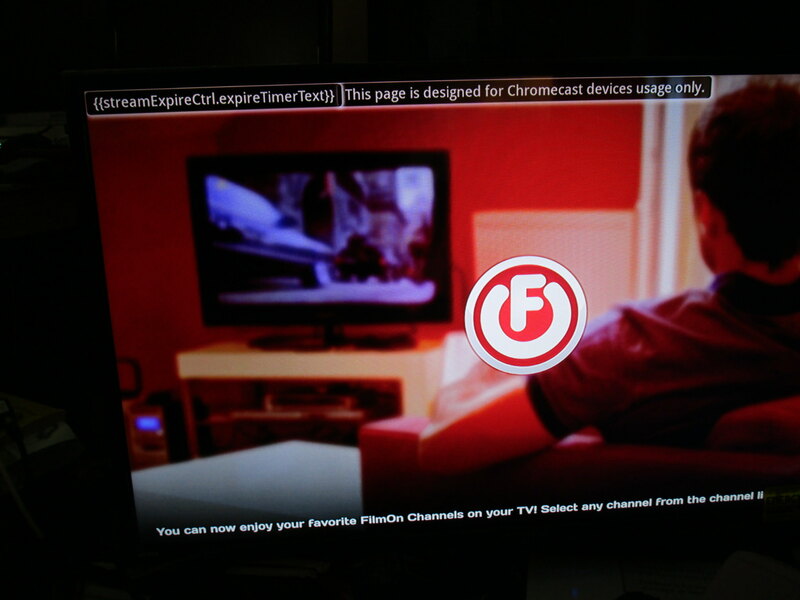 Does anybody know anywhere where I could download Filmon apk app which I can stream to t.v. using Chromecast ? It can play on my tablet though but not on t.v. using Chromecast. If anybody know a fix please let me know. Last edited by zhong; 08-09-2018 at 09:40 PM.